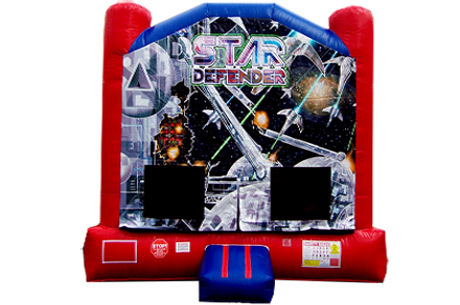 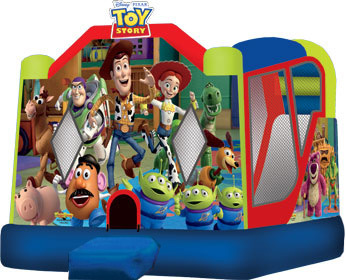 Our space-themed Star Defender bounce house features out of this world digital graphics that your whole party will love. 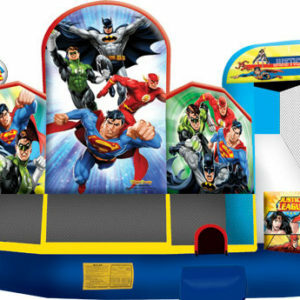 Our space-themed Star Defender bounce house features out of this world digital graphics that your whole party will love. 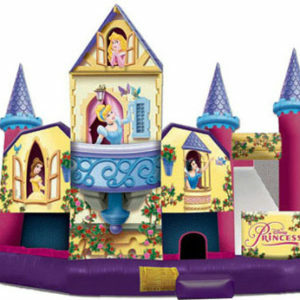 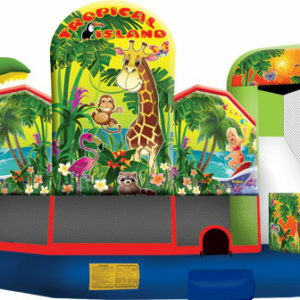 The extra-large unit has a giant 220 square foot bouncing area.